In this page, there are few settings available for setting, the first is the time zone for you, in my session, I have set my time zone to Hong Kong. The second setting is show image brand, if you set this setting to yes, then your exam will show the image listed below this item as your brand, commonly, the image is your company logo. 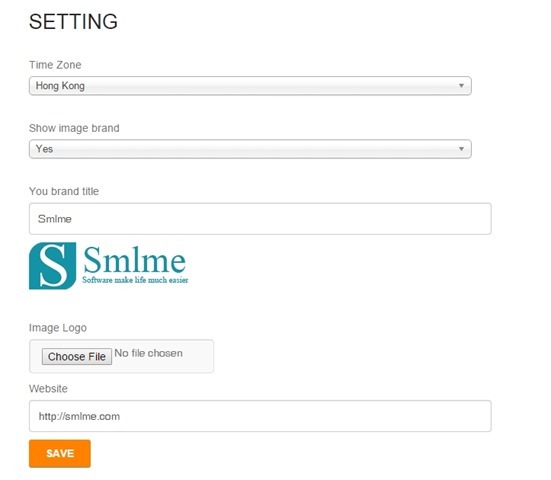 The second setting is the brand title, please fill in this setting with your company name or your name. If you have choose the show image brand setting to yes, then you can click the choose file just below the image logo label to upload your logo. 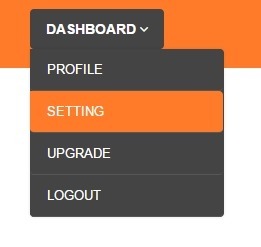 The last setting is your website, normally, this will be your company website, your blog website and etc. When students or employee click on the brand, we will redirect them to the URL you have been written at the website setting. Now, click the save button to save your settings, your exams will now display your brand immediately.